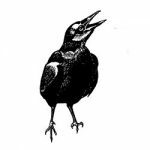 Glide through Day Four of National Poetry Month with this soaring poem by Mary Ann Moore, a Nanaimo poet dedicated to the sharing and enjoyment of poetry and community. This is a spectacular poem, full of West Coast beauty. Just gorgeous! Thank you, Ms Moore and thanks, Joanna, for the introduction. Thanks, Sherry. So pleased you enjoyed it. How wonderful is this soaring poem! 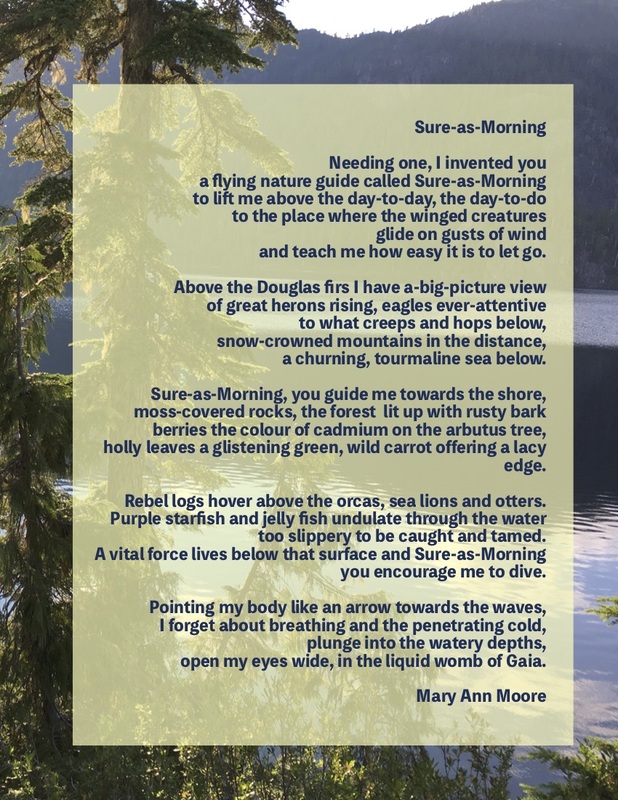 Such delight to feel its force here today, Mary Ann Moore — BRAVA and thank you to National Poetry Month Tofino for sharing it. The poem does soar, doesn’t it, Kitty? Thank you for reading, and for your lovely comment.